We recognise that parents have a vital role to play in the education of their children and aim from the beginning to foster positive home school links. We ask all parents to read and sign our Home School Agreement, and – if they think their child is old enough to understand – to explain its contents and ask their child to sign as well. This document clearly sets out the expectations of school, parents and children, and gives a direction and guide to help our home school relationship. We greatly welcome parental support and particularly value parents assisting in the classroom or sharing their expertise. Please volunteer if you have some time to offer. An “Adult Helpers In School” leaflet is available for further information. School newsletters are issued weekly and give information about school activities, diary dates, health and safety notices etc. These are sent home by e-mail. Other letters may be sent home in your child’s blue bag; please check your child’s bag regularly. We hold consultations with parents through questionnaires, workshops and social events. There are a number of documents in school which parents may like to view or have copies of. These include current National Curriculum Documents, Policies and Schemes of Work used in school. Parents are invited to attend Celebration Collective Worship, Harvest Festival, school Eucharists, end of term services in St Peter’s Church, children’s performances, prize giving and sports day. Staff are always happy to meet with parents and carers to share any concerns. 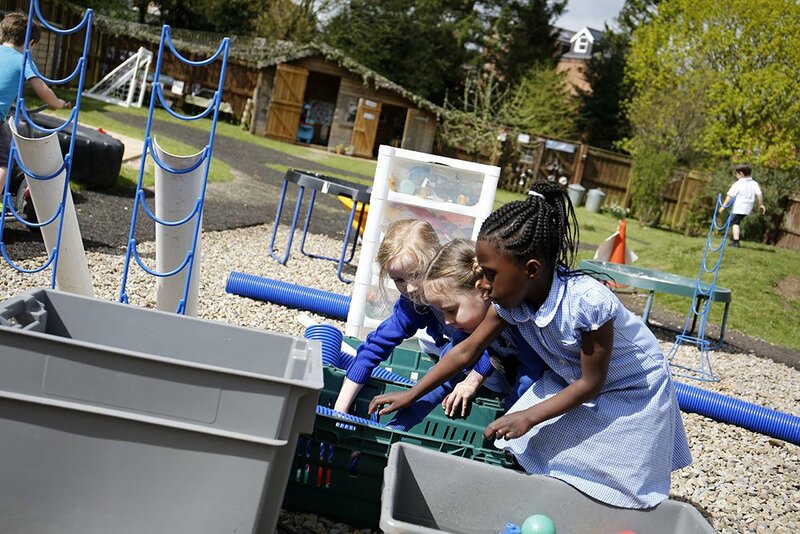 The development of each child’s basic skills and progress through the Early Years Foundation Stage and National Curriculum is carefully monitored and recorded and two parent consultation evenings and a full Annual Report give detailed information about your child’s achievement.